On Tuesday, November 6th, Election Day will be upon us again, and the stakes, impact, and repercussions are as high or possibly higher than ever. Community leaders have expressed the great importance of each person voting either via absentee ballot, at an early voting site, or on election day. The most comprehensive and accurate source for voting information is the Maryland State Board of elections website, referred to multiple times below. It is recommended that all voters visit Voterservices.elections.maryland.gov/VoterSearch prior to each election. • view your sample ballot and more. 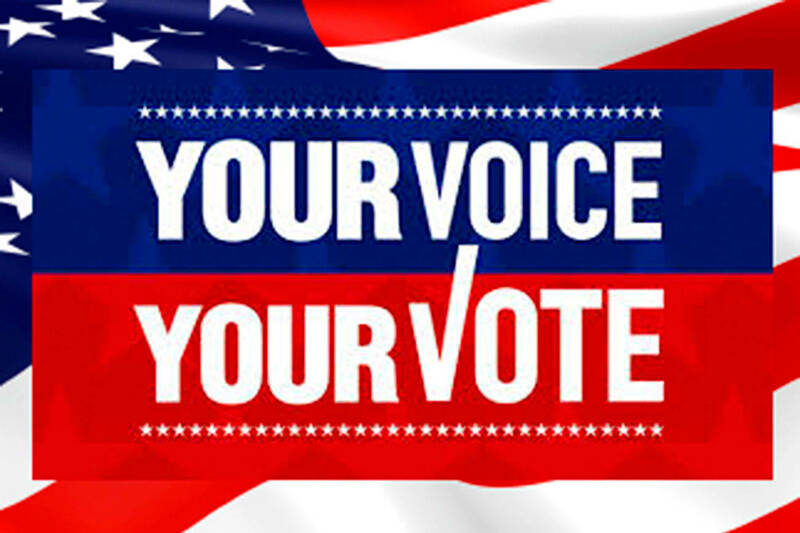 If you wish to vote absentee, your request must be received, not just mailed by Tuesday, October 30th if you wish to receive your ballot by mail or fax, or by Friday, November 2nd, if you want to download your ballot from the state’s website. If you hand-deliver your request and the ballots are ready, you can pick up your absentee ballot. You may take your absentee ballot with you and return it by mail or you can vote with it at the local board office which can be found at Elections.maryland.gov/about/county_boards.html and give it to an election official. If you miss the deadline but still want to vote by absentee ballot, you or your agent must apply in person at your local board of elections. To find the early voting sites for other Maryland counties, visit https://elections.maryland.gov/voting/early_voting.html. All residents of Baltimore City may vote at any Baltimore City early voting site. You must go to an early voting site within the county in which you reside, to obtain a ballot that has all the races you are eligible to vote in. If you go to a site outside of your jurisdiction, you will be required to vote with a provisional ballot, and only statewide and national offices will be counted. On Election Day, polls open at 7 am and remain open all day until 8 pm. Anyone standing in line at 8 pm on election day is eligible to vote. If you have a concern or a question about the process, be sure to ask an election judge. That’s what they’re there for. Don’t just take a guess and make a mistake! If an election judge cannot help you, never be afraid to ask for the assistance of one of the two chief judges at your voting location. They are empowered to make decisions, and if necessary will work with the Board of Elections to resolve your issue. Finally, you are always able to vote, so long as you visit an election site during the hours they are open. Even if for some reason you believe you are registered but do not appear in the database, or the check in judges are unable to issue you a regular ballot, you always have the right to cast a provisional ballot. Each provisional ballot is reviewed following the election, and a determination is made on its status, which you have the right to review at Voterservices.elections.maryland.gov/VoterResults. With so many options and opportunities available to vote, every single registered voter in the state of Maryland can and should vote in this election. “Your vote in federal, state, and local elections is as important as ever,” said Procopio.